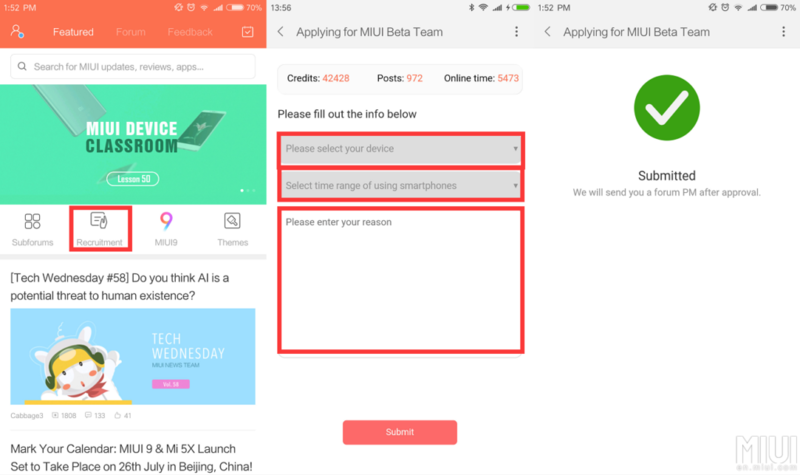 With the official release date for the MIUI 9 drawing near, Xiaomi has now invited its users for beta testing of its latest User Interface to get a chance at trying out the latest the company has to offer. The only caveat being that this is in consideration to the MIUI 9 China ROM and not the Global ROM which means that users must be prepared to encounter bloatware and a few additional ‘features’ on the firmware. 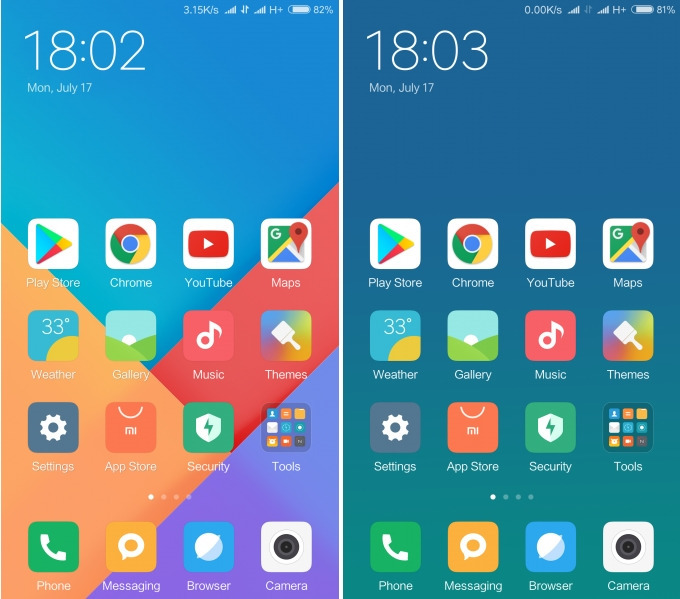 The MIUI 9 offers performance and battery enhancements along with a relatively cleaner UI as compared to its predecessor, the MIUI 8. The MIUI 9 will also include native Android 7.0 Nougat features like split-screen and Multi Window mode with an enhanced Doze integration. Reports have also suggested the inclusion of Picture-In-Picture (PIP) module in the firmware. Head over to the Official MIUI Thread to know more about the registration process. The deadline for registering your device is August 1st, and the first batch of beta testers will be announced on July 25th so we suggest that you hurry before the positions fill up. We will also be providing the latest firmware for the devices as they become available.